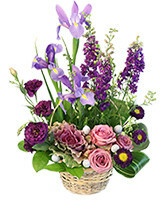 Walking into Buckets Fresh Flower Market your Abbotsford Florist and buying a bouquet is easy. 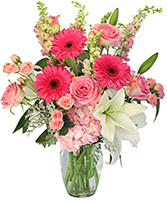 We have the largest selection of florals in Abbotsford. Choosing flowers that are suitable for a specific occasion, however, is a bigger challenge. 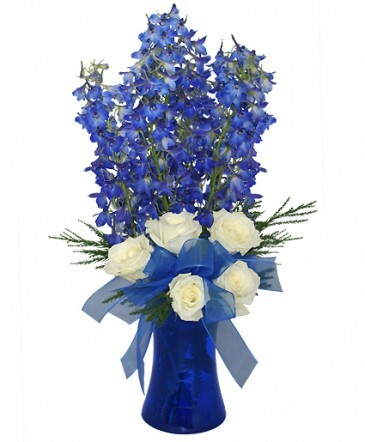 It is then imperative for anyone to know about the right kind of flowers for a specific occasion. 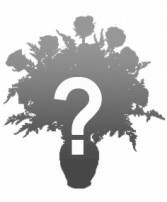 It might help to know what they symbolize. 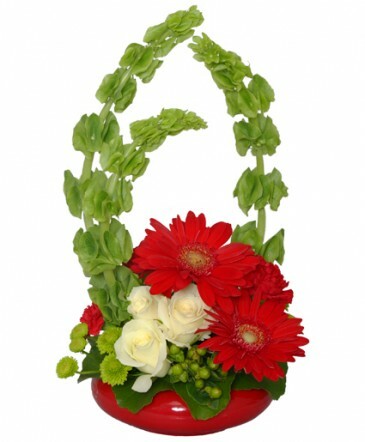 This would make the bouquets well-thought of and the gift even more special. 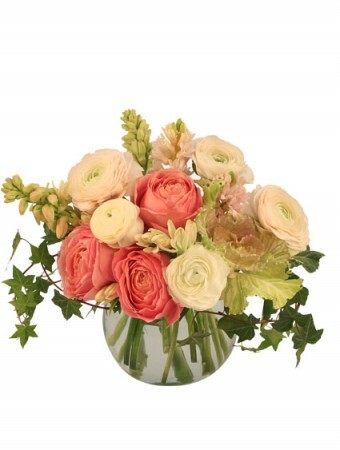 We can help you choose a warm-toned bunch, bursting with colors or full of lovely fragrance. All our bouquets are ultimate birthday surprise, full of color, and adorned with special wrapping and bows. Roses are the most popular flowers bought by men and women . 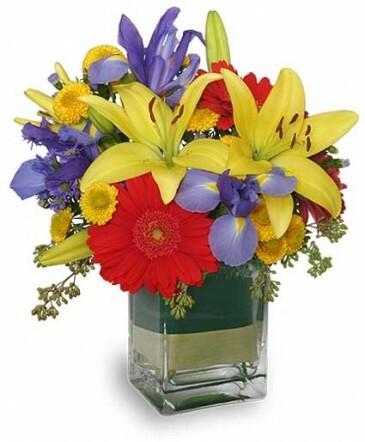 Their lush colors and fragrance are the ultimate I Love You. 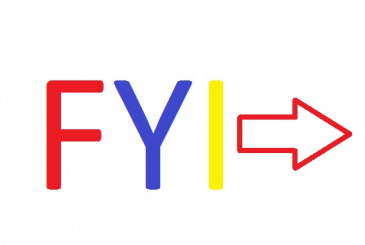 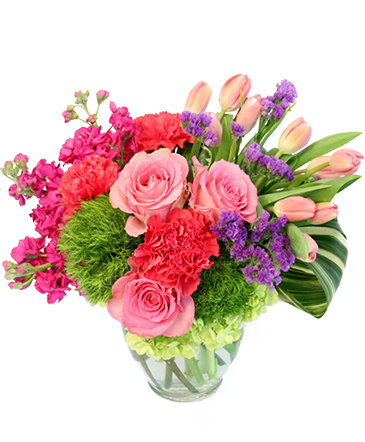 Roses have varied meanings depending on their colors. Red stands for a deep passionate love. 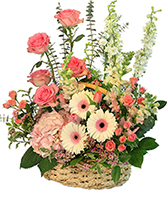 They can represent a man's or women's unshakable devotion. 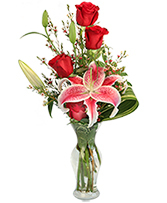 Pink roses are given in place of red ones, but they are often given to show admiration. 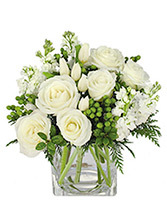 Yellow blossoms represent friendship, while white roses symbolize purity and beauty. 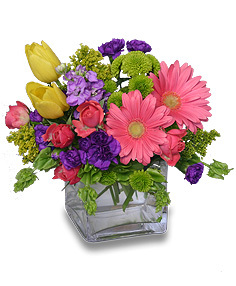 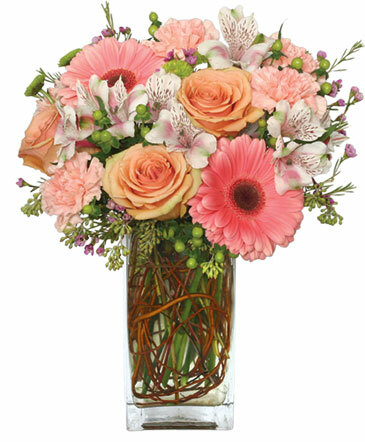 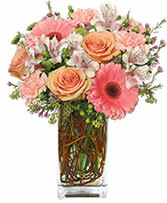 Daisies are usually sent to special people who are confined in a hospital in Abbotsford or elsewhere. 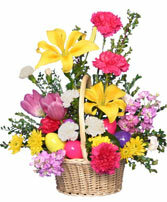 History shows that this flower was used for medication in ancient times. Daisies were known to cure stomach aches and tummy pains and is how they got their reputation as the ideal flower for the sick. 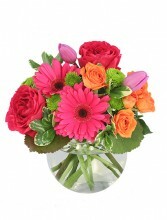 However, daisies may also be sent out to people to brighten their days. The bright colors of the petals, along with the shape mimicking the figure of the sun makes them a viable appreciation tokens and accents to home fixtures. 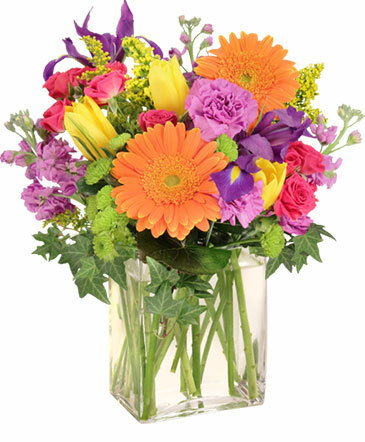 Making moms special and more exceptional calls for bouquets of fresh tropical flora. 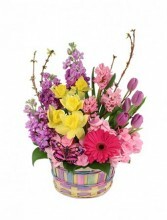 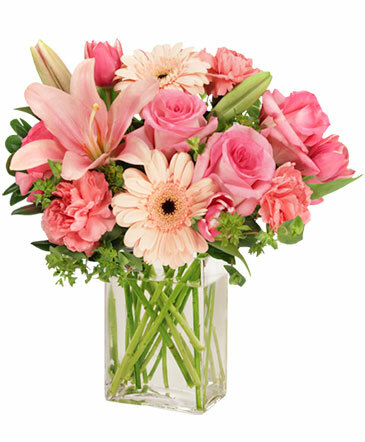 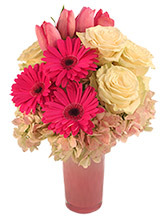 Flowers like roses, lily of the valley, carnations and sunflowers make a delightful gift for Mother's day. In the symbolic aspect, these flowers lasting longer than any other blossoms can represent a mother's love. 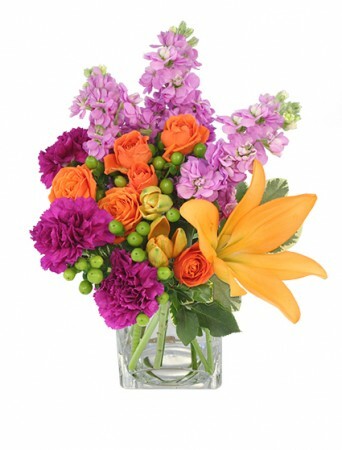 Be sure to pick a good combination of colors. Ask one of our talented designers to help in your selection or choose among the pre-designed posies. 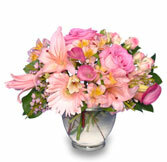 It's also our pleasure to help you choose your flowers and arrangements based on your input and needs. 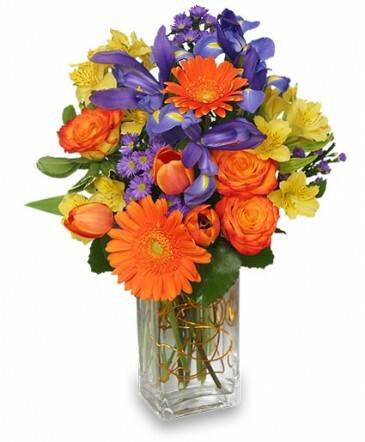 We always have a friendly florist available to help!